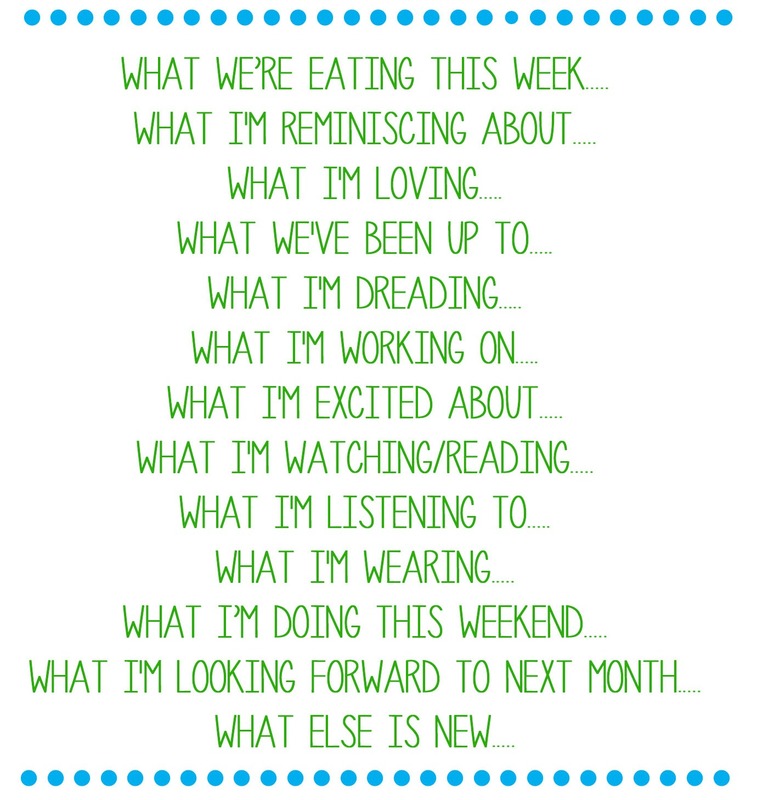 Here we are, the last Wednesday of the month! I feel like March didn't even happen - literally I blinked and we are at the end of it! I actually whipped up a new recipe that was so yummy! 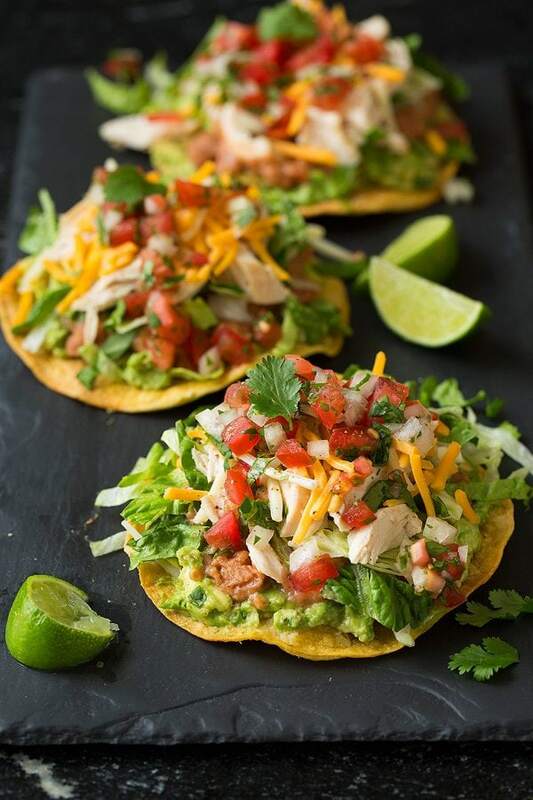 It was similar to this recipe, but I swapped the re fried beans for black beans because that's what we had, and it made it a little healthier! I keep seeing people's trips to Disney World and it has our last trip on my mind! It was so fun and I just really want to get back there, like now. My new group I started on FB! It's all about sharing outfit inspiration & cute clothes that won't break the bank! Don't get me wrong, I love following those big bloggers who post super cute stuff, but 90% of the time I can't buy what they're sharing. That's kind of what inspired me to start this group! I would love for you to join if you want - you can here - oh and there's a super fun giveaway ending tonight!! Lots of family time which has been great because we are about to get so busy with baseball season starting!! Well really nothing, except maybe my kids' dental appts. I really hope no one has cavities!! As I mentioned above, my new FB group and of course my other FB group (which is about sharing aaaaaaaaaaaaaalll the deals!!) Other than that, I'm trying to figure out a place for our 10yr anniversary vacation we are taking later this year. It's going to be a family trip and now I am thinking about Sanibel, FL - anyone ever been?? Our little stay-cation in the city!! Chicago is so beautiful and has so much to offer! It's so close and I'm embarrassed we don't go down there more. We are going to play tourists for a few days and I cannot wait! Anyone watch those last night? We are dying Easter eggs Saturday night and Sunday is Easter! Brayden is making his Communion and both girls have their dance recital! Oh, and baseball games start for one of Brayden's leagues he's on (he's on 2) so it will be a fun filled month! I mentioned about a giveaway in my new group - it's for one of the famous MMM double hoods and I'm so excited to gift this to someone! You should totally enter to win here! I love dying the eggs with the kids! It's so much fun (and really messy) but I love seeing how excited they get! Phew that was alot! I'm off to enjoy the beautiful day we are going to have today - it's suppose to hit 60!! We are headed to Chicago Saturday, wish we had more time but our youngest sons baseball schedule is crazy. Love those hoodies, there is one I want so bad, just not sure on sizing. Yes, enjoy a glorious day!!!! Yay for sunshine! 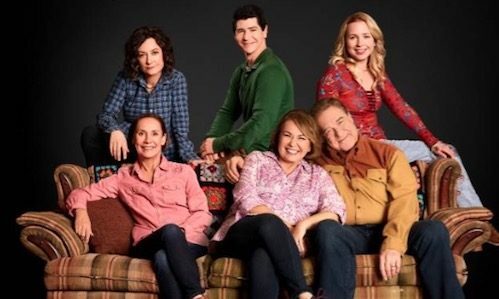 I'm so bummed I missed Roseanne! hopefully they replay it! I don't feel like March happened, either! It went by so quickly! I hope you have a great staycation in Chicago. I've never been there! We missed Roseanne because Dylan wanted to watch A Dog's Purpose. Yeah...saddest movie EVER. We'll be catching up on Roseanne. I didn't love it when I was younger, but my husband did! I didn't watch those shows, but have them both recorded to do so later! And you know how much I love Chicago - so fun you guys are playing tourists! You need to try Stella's Diner on the north side - you will not be disappointed. 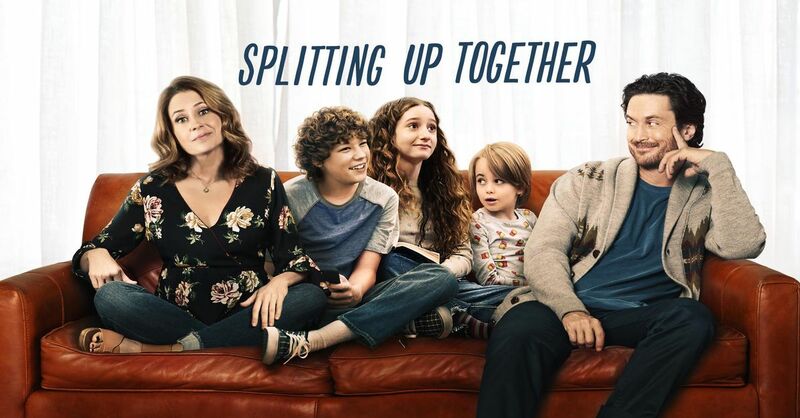 How was splitting up together? I DVRd it but haven;t watch yet, it looks good. Those sweatshirts look amazing. I want to go to Disney now that I have seen everyone photos. Your group is totally getting me in trouble with your rep's haha (in the best way possible). That recipe looks AMAZING--literally drooling right now! Enjoy your staycation! Ours starts today! I want to be eating that recipe right now for lunch please! Yum! I watched Roseanne last night. I loved it. Totally loved it growing up too. I want to go to Disney with the girls but we are a few years out from that. I can’t wait to hear more about your staycation. I feel the same way about Disney...which you already knew! When do you guys plan on going again?! 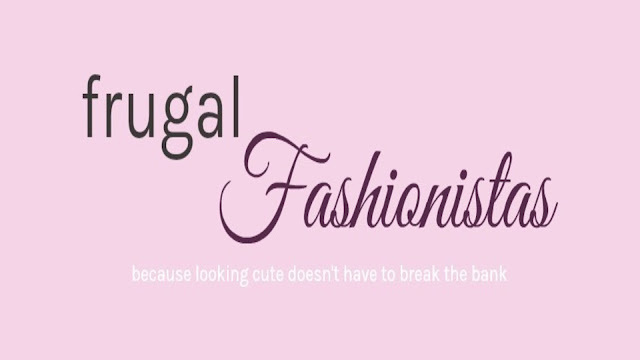 I don't know why I hadn't joined your Frugal Fashionista sooner. I totally agree with items being crazy expensive that I see other people blog and post about. I don't get how they have the money to buy all that stuff and if they're getting it sent to them for free how they have room for a different outfit every day....geez...or the time to try it all on. I barely have time to look for and/or buy new underwear!!! LOL!! Have fun in Chicago! We've been wanting to take the kids over there, too! I'll be paying close attention to your blog post staycation recap for fun stuff for kids to do in Chi-town! How the heck did y'all manage to get a picture in front of the castle without 18 million people around?! Lol. We got there right when the park first opened and were one of the first ones in the gate and we had people everywhere! 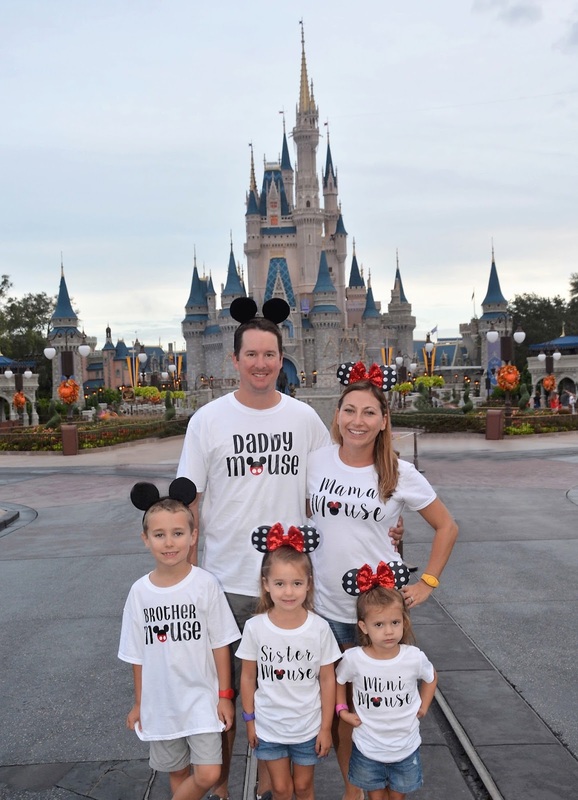 Love your Disney shirts, where did you purchase them from?